There are many other types of animals that can become pests such as Pigeons, Bats, Snakes and Bees. 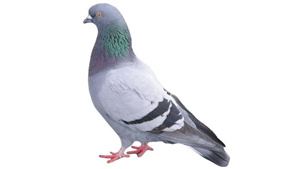 We can control feral pigeon populations at industrial and commercial sites but not for domestic dwellings or bird control in general. For Bat, Bee and Snake related issues, we have a number of recommended contacts that offer the specialised knowedge and care that these types of animals need. South Africa is home to two sub-species or races of honeybees which are indigenous to the country: Apis mellifera Scutellata (or “African bee”) and Apis mellifera Capensis (or “Cape bee”). 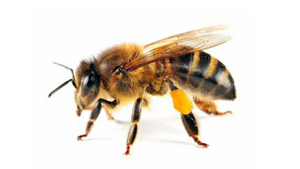 The African bee is an aggressive bee with a hardy strain and capable of producing large crops of honey. We recommend contacting a professional bee keeper. There are between 130 and 160 different species of snakes in South Africa. Most of them are not dangerous to humans. 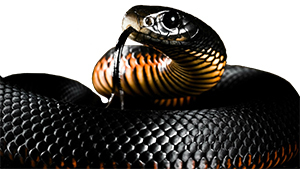 However, the Black Mamba, Green Mamba, Boomslang, Mozambique spitting cobra, Puff Adder and Rinkhals are highly dangerous. We recommend contacting Neville Wolmarans from The Ndlondlo Reptile Park. 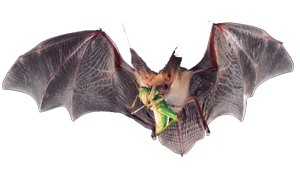 Bats are very necessary to our environment as they can each eat up to 2000 flying insects per night, and during the KZN rainy season mosquitos make up a major part of their diet. Fruit bats are major pollinators. Many species are protected and it is our policy not to interfere with them.